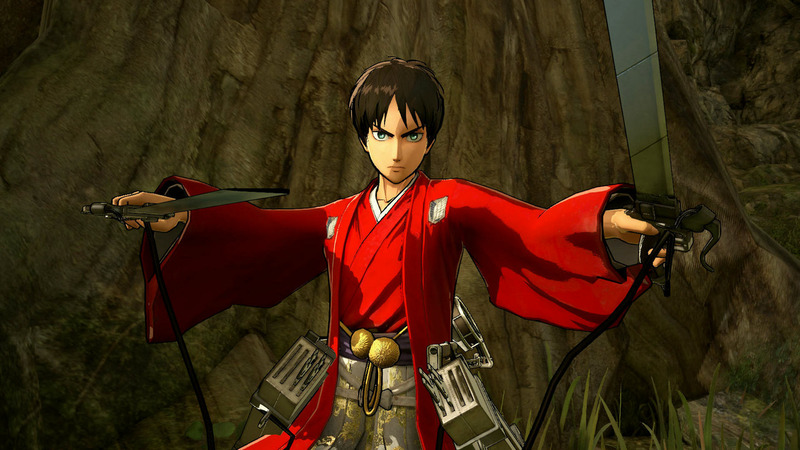 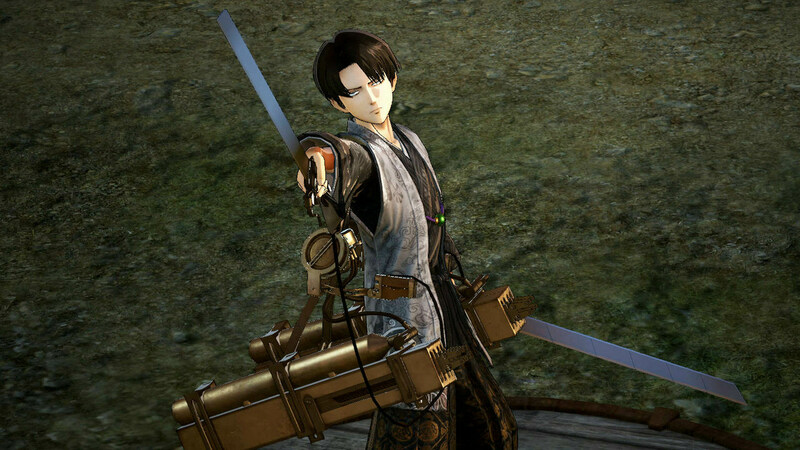 Give Eren, Mikasa, Levi and Armin new outfits. 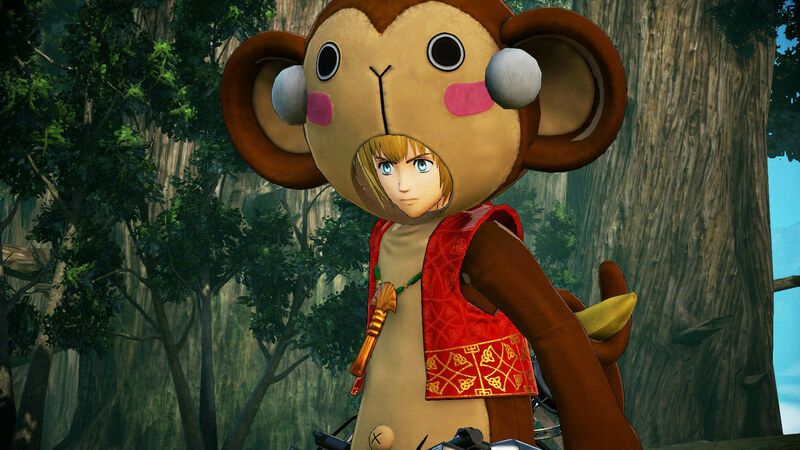 Add a little flavor to the battlefield by wearing a costume with a New Year&apos;s motif. 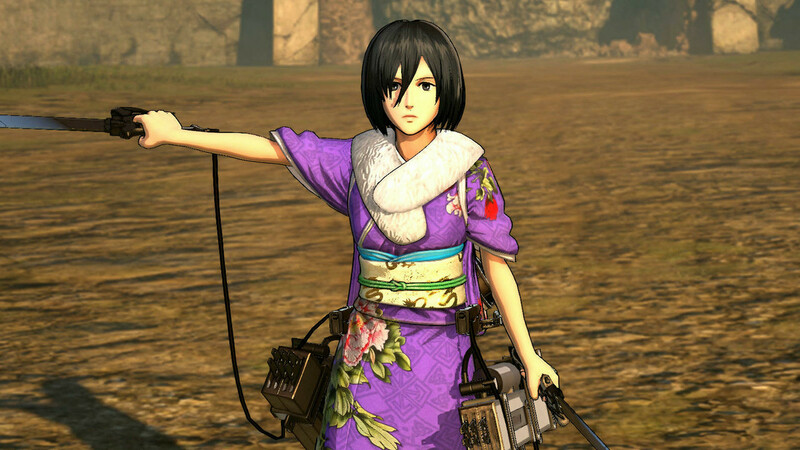 *Costume All Set which contains all 16 costumes including Mikasa Costume &apos;Summer Festival&apos; will be released for a special price in December.